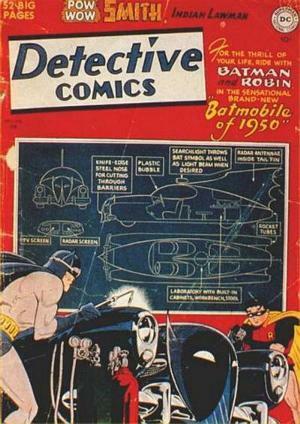 FEBRUARY: The Batmobile gets an upgrade in “The Batmobile of 1950” (DETECTIVE COMICS #156). 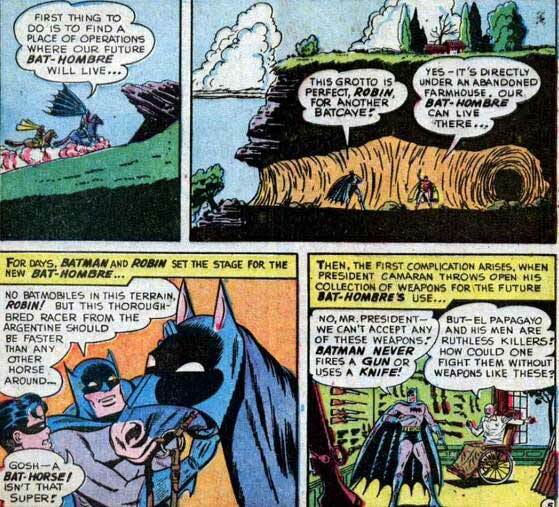 This Batmobile includes the famous Bat-head front grill and even a crime lab in the back! 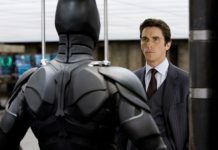 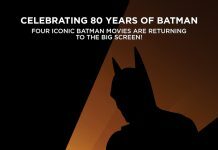 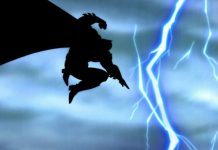 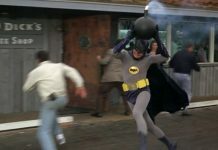 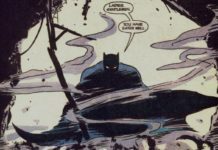 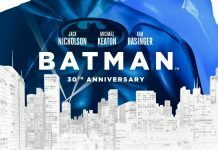 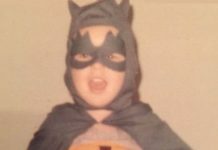 Michael Uslan – the executive producer of the Batman film franchise – ranks DETECTIVE COMICS #156 one of the greatest Batman comics in Batman history. 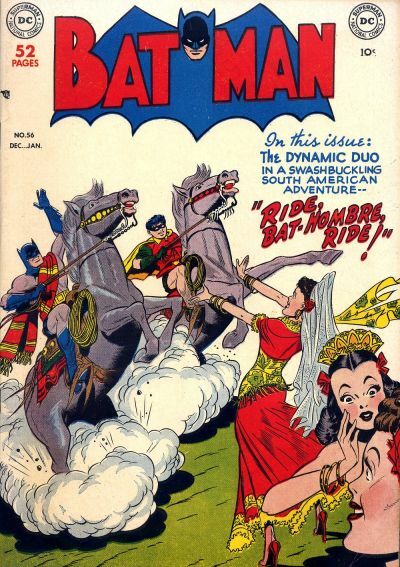 JUNE/JULY: The villain Deadshot (Floyd Lawton) first appears in BATMAN #59. 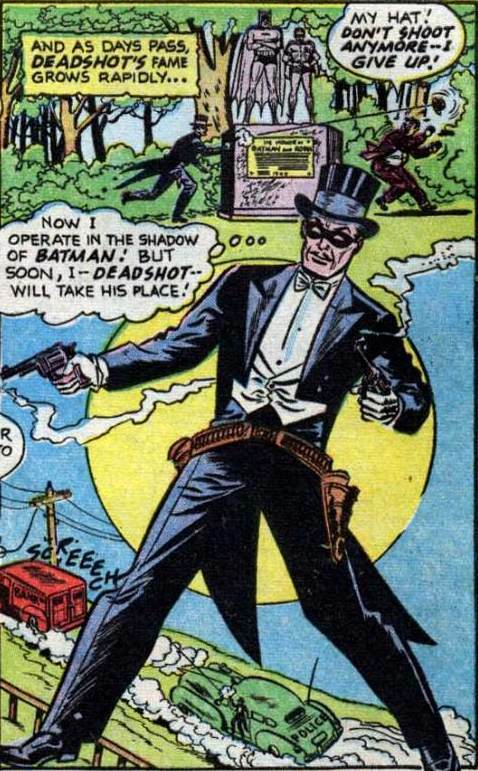 The original version of Deadshot looked nothing like his present day incarnation as the character sported a top hat and tails. 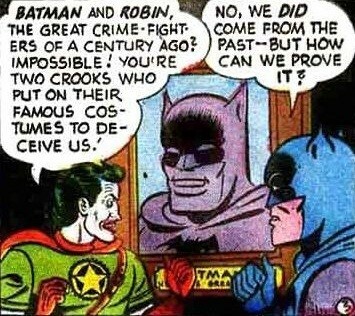 Also in this issue, Batman and Robin time-travel to 2050 and meet Gotham City Police Chief Rokej, who looks a lot like their arch-enemy, The Joker. 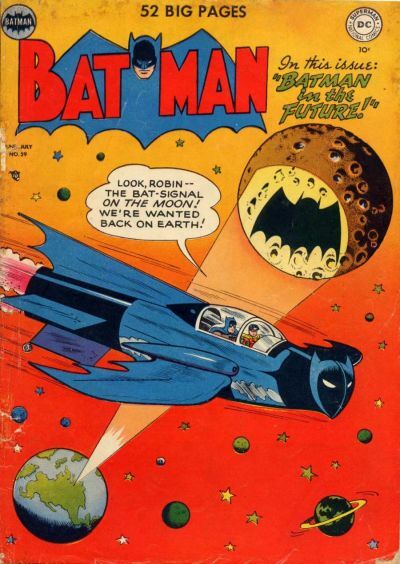 And, the cover of BATMAN #59 features Batman and Robin…IN SPACE! 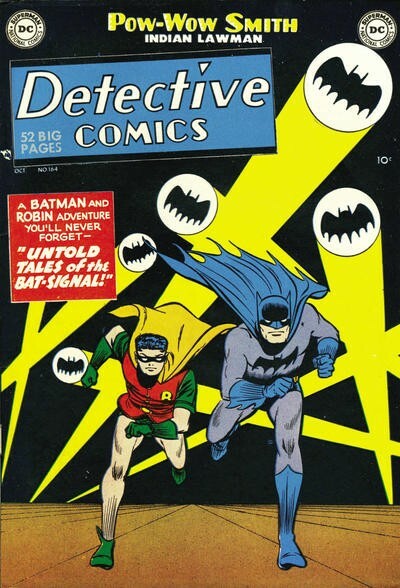 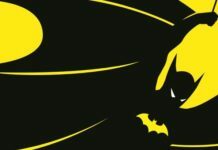 OCTOBER: The Batsignal – all it can do and its various incarnations – were featured in DETECTIVE COMICS #164. 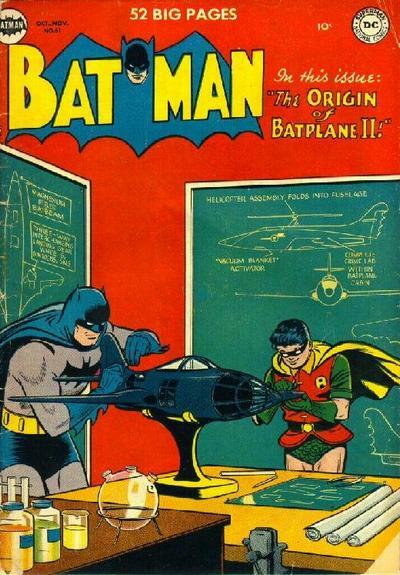 OCTOBER/NOVEMBER: The Batplane II is introduced in BATMAN #61. 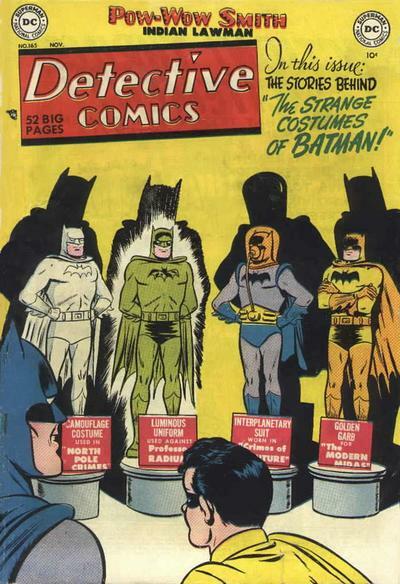 NOVEMBER: Batman starts to add crazy suits to his Bat-wardrobe in DETECTIVE COMICS #165 as the following Bat-suits were featured: Gold Bat-suit, cellophane Bat-suit, glow-in-the-dark Bat-suit, space Bat-suit, glider wing Bat-suit, space Bat-suit, underwater Bat-suit, fireproof Bat-suit, and a Bat-suit that when wore by Robin, will make him look like Batman!